As well as cleaning we are also specialists at all aspects of internal restorations and refurbishments. This unique ability allows us to also undertake other contracting services for you including painting & decorating contracting. Professional decorators understand what is needed and how to achieve that professional paint finish. As a company that also specialises in refurbishments and builders cleans we are able to offer you a one stop service and make your contracting and sub contracting easier by dealing with a single company. You have nothing to lose in having a discussion with us right now about your decorating and painting requirements. We have years of delivering professional contracting services of many scales. As such we know what to do and how to do it to deliver you with the results you desire at a price point you will appreciate! A range of painting and decorating services for bars to retail stores. 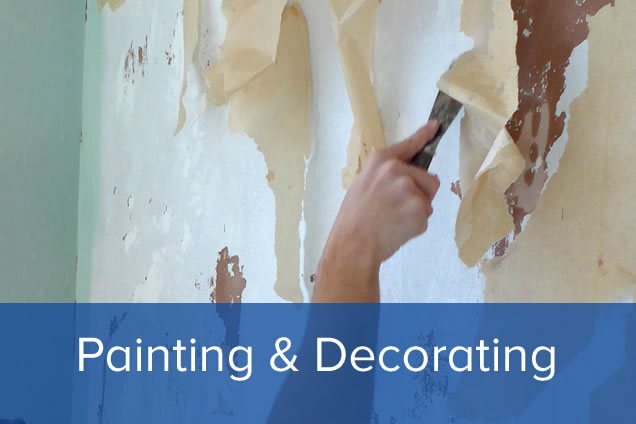 T&H Contract Services offer a range of painting and decorating services for retail stores to restaurants and bars to post tenancy redecoration or communal areas, flats or private dwellings. All staff are employed directly by the company. Again why not contact us for a comparison quote or for design options.